The foundation is committed to the prevention and treatment of diabetes and to the funding of innovative, promising research aimed at finding a cure for diabetes and diabetes related complications. It spends 87% of its cash budget on charitable expenses while costing only $5 to raise $100 worth of donations. Tax ID 52-1714027. 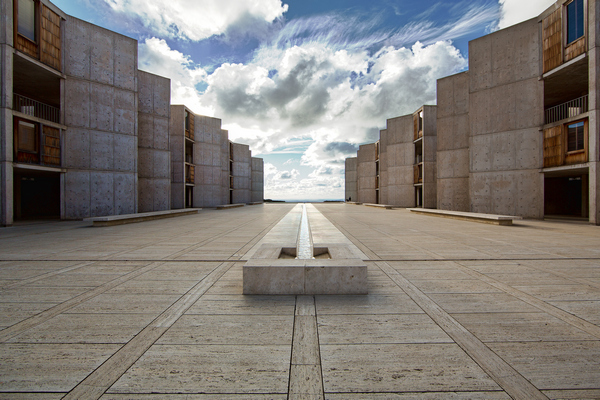 The Salk Institute for Biological Studies is the world’s top biomedicine research institute, ranking at No.1 globally in neuroscience and behavior. It uses 86% of its cash budget for core programs while using only $6 for every $100 in contributions. Tax ID 95-2160097. 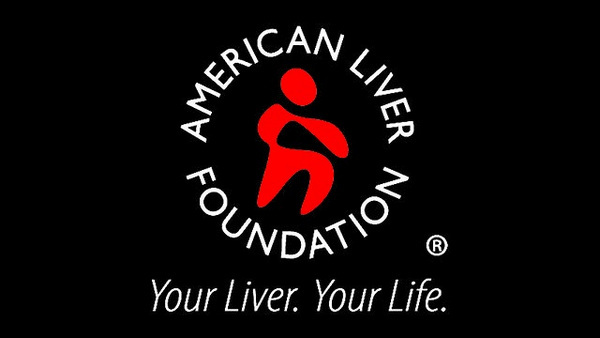 The American Liver Foundation makes a measurable difference in the fight against liver disease by providing financial support for medical research, education for medical professionals, and advocacy and information for patients and their families, and by creating public awareness campaigns about liver wellness and disease prevention. It spends 83% on programs directly related to its mission while it costs $11 for every $100 in contributions. Tax ID 36-2883000. 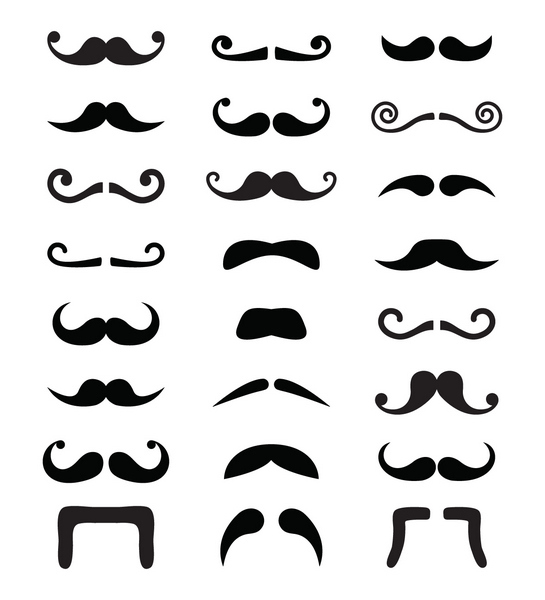 Movember is an annual event involving the growing of moustaches during the month of November to raise awareness of men’s health issues, such as depression in men, prostate cancer and other male cancers, and associated charities. By encouraging men (whom the charity refers to as “Mo Bros”) to get involved, Movember aims to increase early cancer detection, diagnosis and effective treatments, and ultimately reduce the number of preventable deaths. Besides annual check-ups, the Movember Foundation encourages men to be aware of family history of cancer and to adopt a healthier lifestyle. 83% is spent on charitable programs in line with its mission while it costs $14 to raise every $100. Tax ID 77-0714052. ASHA uses tools such as education, communication, advocacy and policy analysis activities with the intent to heighten public, patient, provider, policymaker and media awareness of STI prevention, screening, diagnosis and treatment strategies. It spends 81% of its cash budget on programs related to its mission while spending only $3 to raise every $100. Tax ID 94-2494435. Formerly known as Juvenile Diabetes Research Foundation, JDRF International‘s goal is to progressively remove the impact of Type 1 diabetes from people’s lives until a world without Type 1 diabetes is achieved. 81% of its expenditures is used for research and education while it spends $15 in fundraising for every $100. Tax ID 23-1907729. PDF‘s focus is on Parkinson’s disease research, education and public advocacy. Since its founding in 1957, PDF has funded over $105 million worth of scientific research in Parkinson’s disease, as well as over $44 million in education and advocacy programs. It spends 81% of its cash budget for charitable programs while using $19 to raise each $100 in contributions. Tax ID 13-1866796. Best known as a cancer treatment center, City of Hope is a private, not-for-profit clinical research center, hospital and graduate medical school located in Duarte, California. City of Hope played a role in the development of synthetic human insulin in 1978. The center has performed 12,000 hematopoietic stem cell transplants as of 2014 with patient outcomes that consistently exceed national averages. 81% of its cash budget is spent on programs directly related to its mission while costing $19 to bring in $100 in contributions. Tax ID 95-3435919. 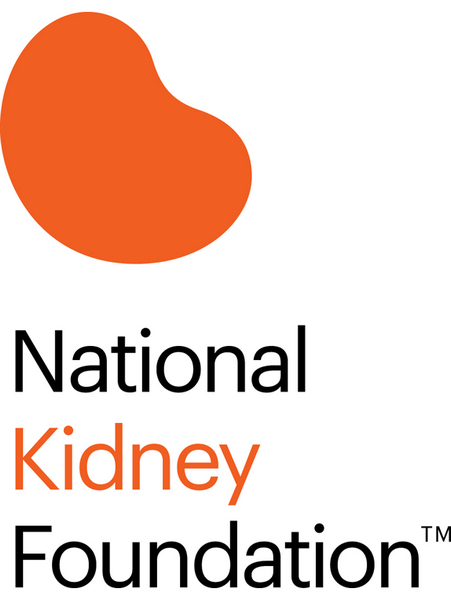 NKF‘s mission is to prevent kidney and urinary tract diseases, improve the health and well-being of individuals and families affected by these diseases, and increase the availability of all organs for transplantation. The Spring Clinical Meetings have educated over 55,000 professionals, delivered over 2,500 interactive sessions, and offered over 3,200 hours of continuing education credits. 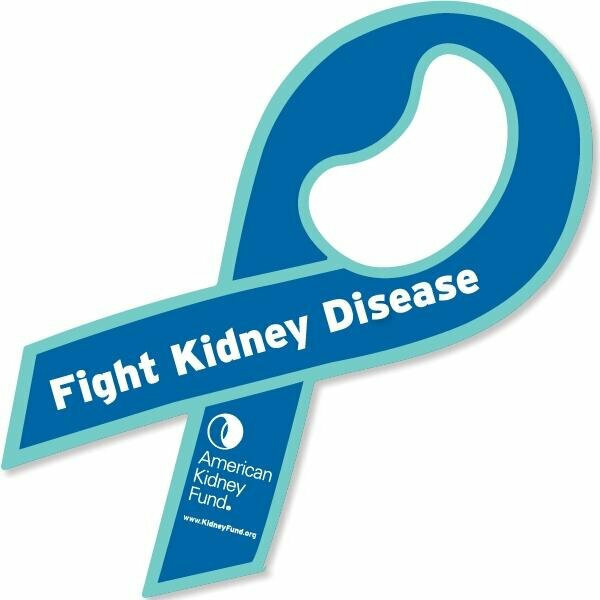 NKF holds hundreds of kidney-health screenings throughout the year to identify individuals who are at risk for chronic kidney disease. 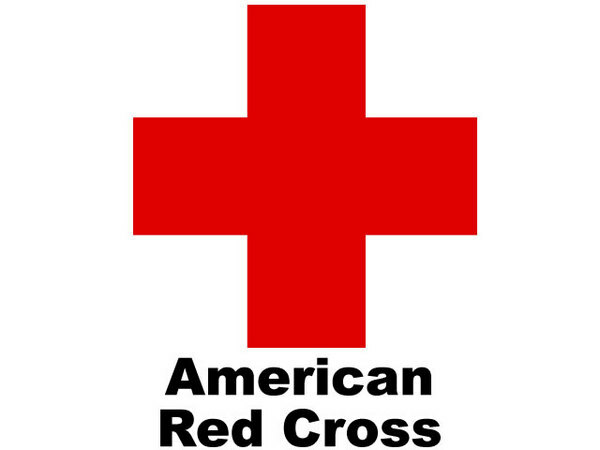 80% of its cash budget is used for programs directly related to its mission while spending $22 to raise every $100. Tax ID 13-1673104. NHF is dedicated to finding better treatments and cures for inheritable bleeding disorders and to preventing the complications of these disorders through education, advocacy and research. 79% of its cash budget is used for charitable programs while it costs $9 to raise $100 in contributions. Tax ID 13-5641857. 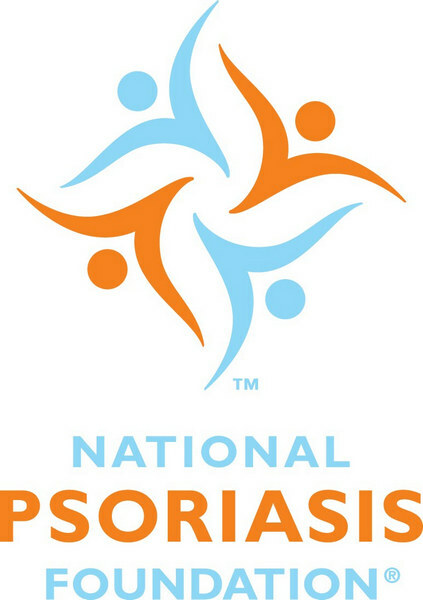 The National Psoriasis Foundation is the world’s largest nonprofit organization providing information and services to help people take control of their condition while supporting research to find a cure. In addition to serving more than 2.1 million people annually through patient and professional health education and advocacy initiatives, the Psoriasis Foundation has funded more than $11.2 million in psoriatic disease research grants and fellowships. It spends 78% of its cash budget in charitable programs while costing $15 to raise every $100. Tax ID 93-0571472. 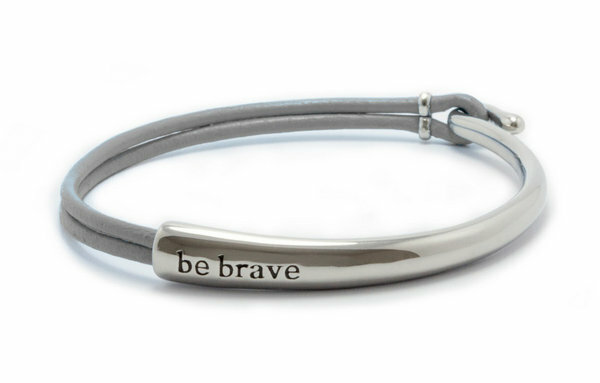 A non-profit, volunteer-driven organization dedicated to finding cures for Crohn’s disease and ulcerative colitis and improving the quality of life of children and adults affected by these digestive diseases. Today, the Foundation funds studies at medical institutions, nurtures investigators at the early stages of their careers, and finances underdeveloped areas of research to find the causes of and cures for Crohn’s and colitis. CCFA has provided more than $150 million for Crohn’s and colitis. 77% of its expenses is used for research, education and support while it costs $10 in fundraising for every $100 received. Tax ID 13-6193105. An organization combating muscular dystrophy and diseases of the nervous system and muscular system in general by funding research, providing medical and community services, and educating health professionals and the general public. Comedian and actor Jerry Lewis was the most well-known celebrity associated with the MDA, whose work with the organization was known through his annual telethon. For every $1, $0.76 is spent on charitable programs while it costs $17 to raise every $100. Tax ID 13-1665552.